In this ASMR video I start by opening a pencil box and play around with the pencils. 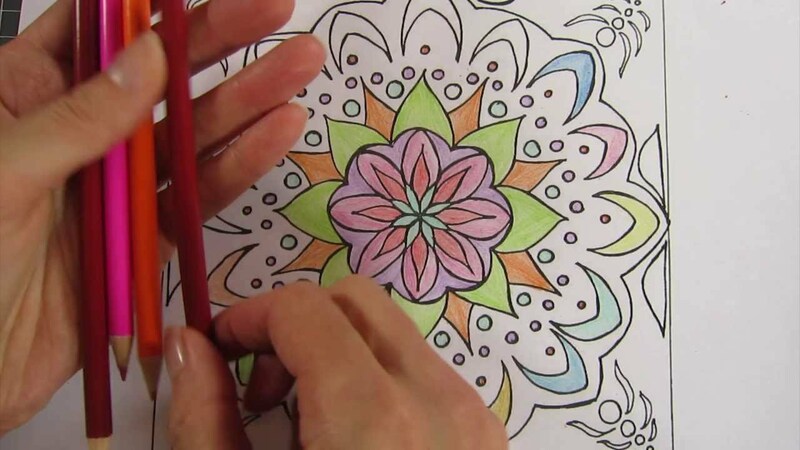 I then move on to colouring a mandala. So it’s full of pencil noises and drawing sounds.